Bella and Jax are back and the crap is getting so deep for this couple. I am scratching my head about brother Adam. The couple has a nice surprise for the family. Bella however has learned her husband very well and something major is happening and being who she is she will get to the bottom of it even if it kills her. God I hate cliffhangers but thankfully this author knocks these stories out quickly so not a long wait. I loved this book and have enjoyed every book in this series thus far. I did find some grammar issues but nothing that takes from the story. 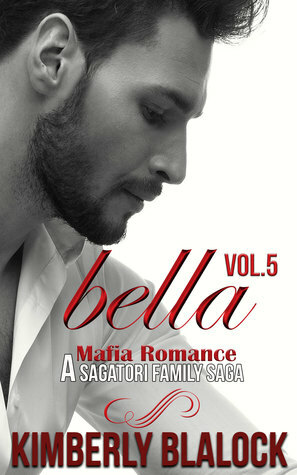 If Mafia Romance is your thing, you will not be disappointed.